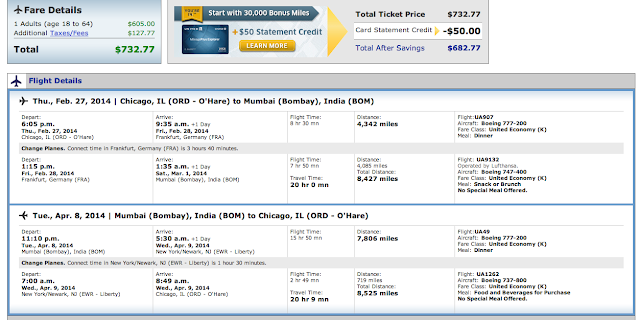 There are currently some good deals available on flights from Chicago (ORD) to Mumbai or Delhi. To search for exact dates try a flexible search on ITA. This is a good deal for flights that generally run well over $1000.